Tyler was also born & raised in Black Diamond. 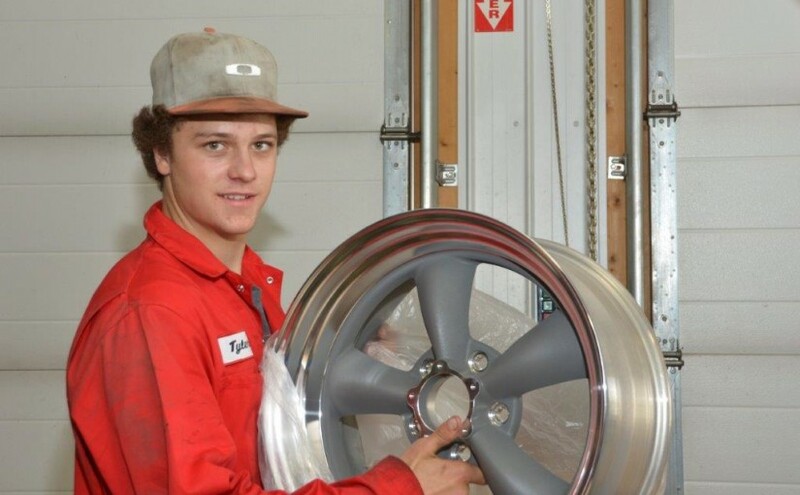 He has been our tire installer and clean up guy for 3 years and now has started his apprenticeship with us. Tyler is also into hockey in a big way!